Your business couldn't ask for a better service to create a worldwide audience for your mobile app. Mobile App for your business no matter what kind. Your business couldn't ask for a better service to create a worldwide audience for your mobile app. 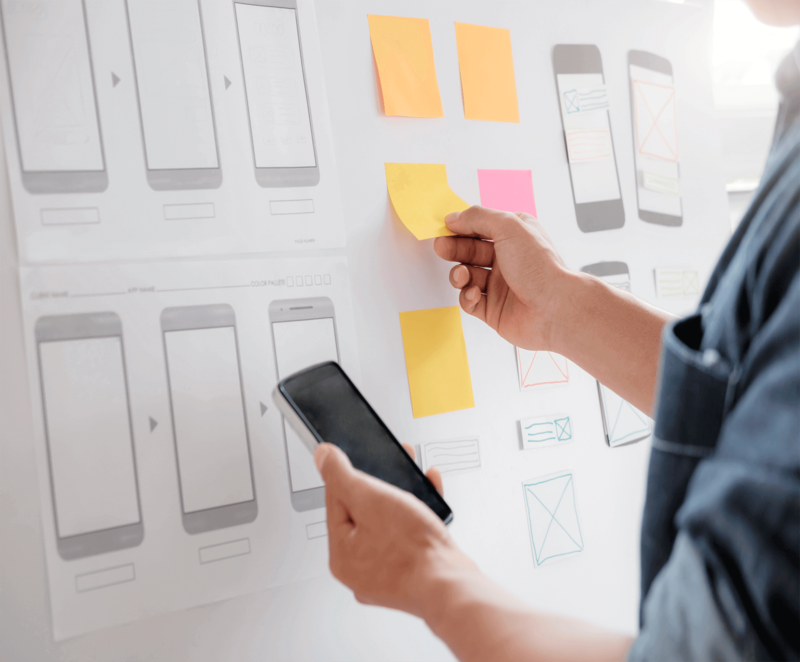 If you have a vision let our Creative Department design a mobile app that will make it a reality. It doesn't matter what type of business, we have a variety of avenues that will expand your mobile presence..
From a complete mobile app development project to a re-design we can offer a unique solution that fits all of your needs. Whether you have an idea to promote your products/services or maybe you are an author or recording professional that needs a professionally designed marketing tool, Grace Jordan's Mobile App Development Services is the right avenue for you. We are experts in Android Development, iOS Development, iBooks/Kindle Development, Windows Phone Development and Flash. Android® Apps developed by our inhouse entertainment digital music production and mobile phone app development team. All apps are distrubuted via GetJar and GooglePlay. iPhone® Apps developed by our inhouse entertainment digital music production and mobile phone app development team. All apps are distrubuted via the Apple App Store. Books developed by our inhouse entertainment digital music production and mobile phone app development team. All ibooks and ebooks are distrubuted via the Amazon App Store and the Apple iBooks Store. Windows Phone® Apps developed by our inhouse entertainment digital music production and mobile phone app development team. All apps are distrubuted via the Windows MarketPlace. Our experts work with you to develop a mobile app that will capture the presence of you and or your companies vision to express your voice.